So far Mazatlan has created 84 blog entries. Dany Bruch trained hard at his home turf during summer. Watch brilliant action from El Cabezo! 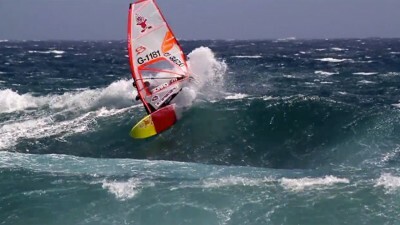 Check out Tom Hartmann throwing a couple of turns and airs at the legendary wave of One Eye! 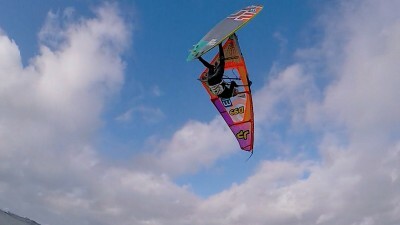 After a long working summer Josep Pons had some time to sail and train for the upcoming contest in Klitmøller. 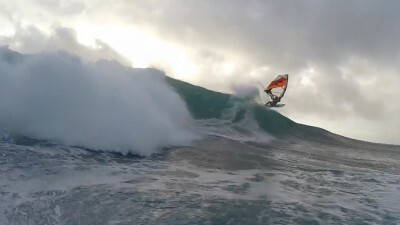 Check out this new FYM Productions edit featuring Danish Pro Lars Petersen D-99 wave sailing in Cold Hawaii during 2016. Olya Raskina. Free in the sea. 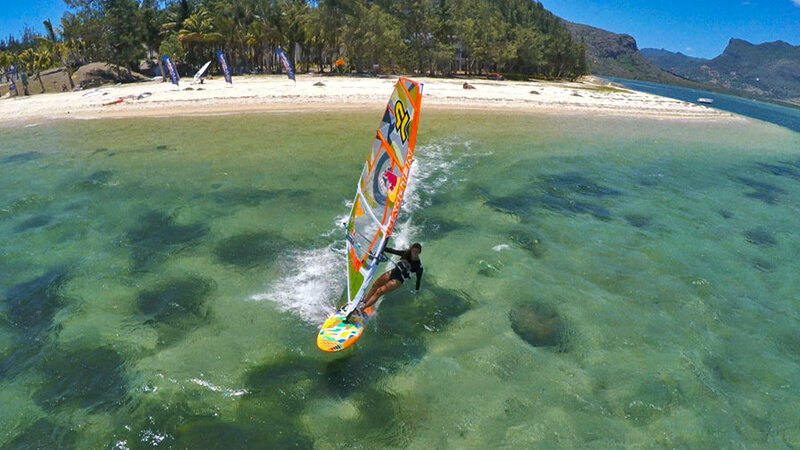 "Free in the sea" is a nice video recap on Olya Raskina's 2014 year filmed by her boyfriend Kirill Umrikhin and Lena Bam. Jonas Ceballos released a nice clip with action from his home spot Pozo. Video Highlights of the Single Elimination. After two days of waiting for the wind, Ben van der Steen wins the first race. Watch the video. 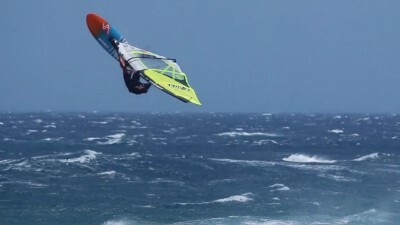 Freestyle Windsurfing in Egypt with Adam Sims and Mauricio Alvarez. The Pozo boys Alessio Stillrich, Pablo Ramírez and Moritz Mauch!